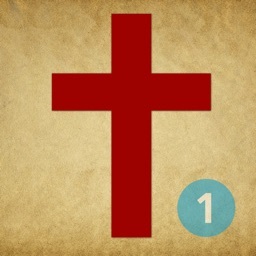 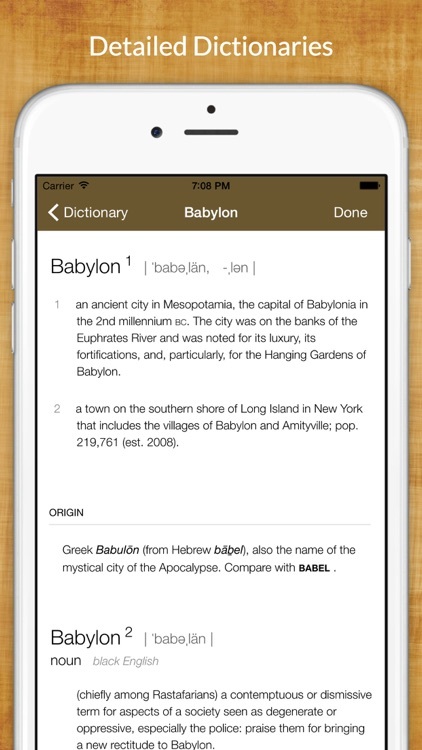 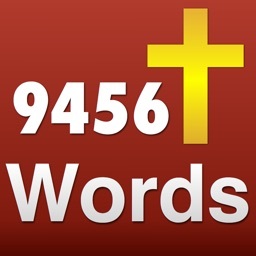 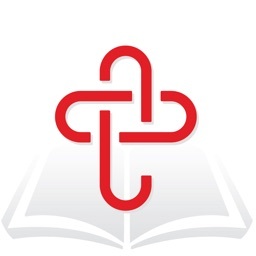 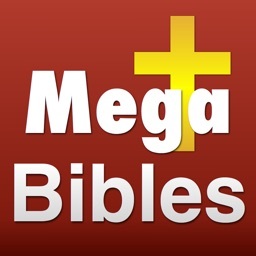 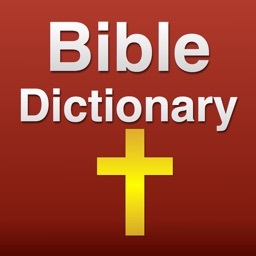 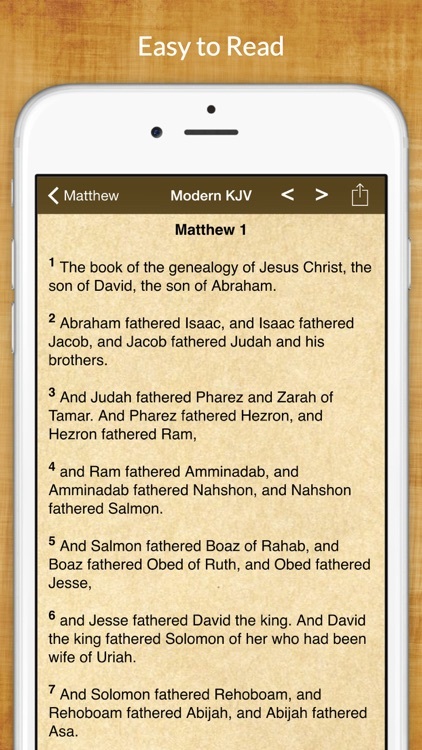 Bible Commentaries by Sand Apps Inc.
65 Bibles translations are covered in this Bible app. Each chapter includes detailed commentary from respected sources. 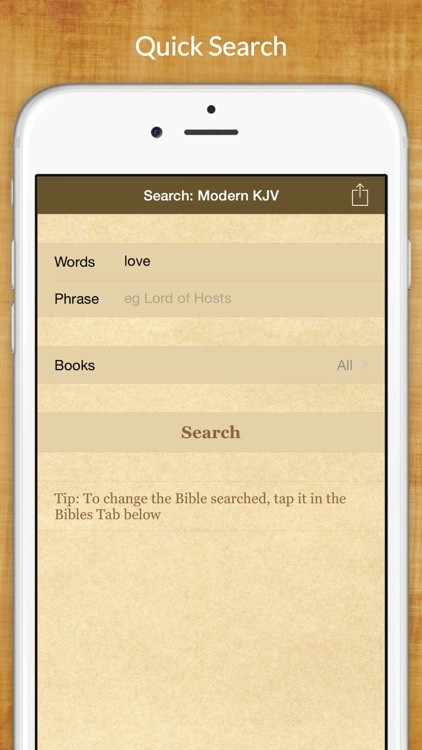 You can choose the size and color of the text to fit your needs. 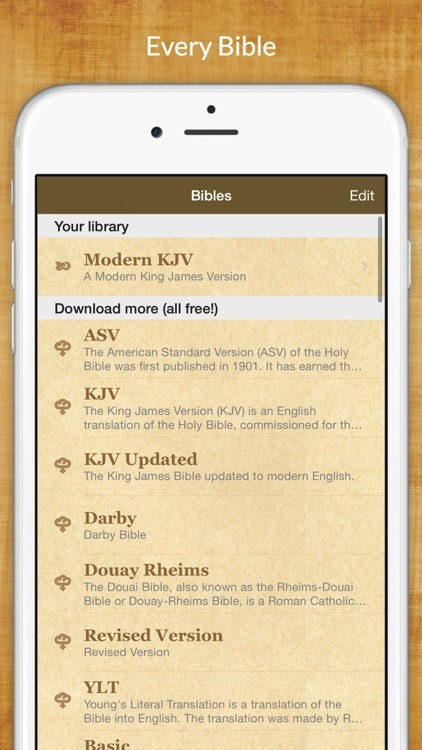 All texts and tools are included in the download, there are no hidden extras you have to buy.